It was in 2012 that the Disney group took possession of Lucas film for the sum of 4 billion dollars. If most of Star Wars fans have not seen this transaction with a good eye. Few recognized that this was the best option for LucasFilm. Now that the controversy surrounding this purchase has subsided, we wonder how the Star Wars have evolved since then. As we have seen, new films have followed one another. The release frequency of the films has become annual and the fans are delighted. In the same way, the cinematographic universe has been much more developed with a wide variety of films. 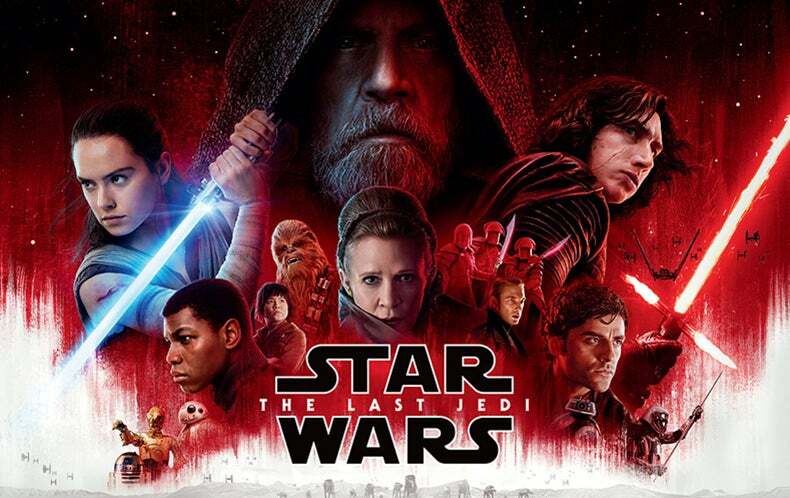 This article invites you to take a tour of the world of Stars Wars to enjoy the journey of the Star Wars and all the changes that followed after this transaction. If we compare Star Wars before and after Disney, we realize that these are really two different epochs. So, when we go back to history, we realize that until the 1990s, Star Wars published little in terms of cinematography. He published novels, video games and trilogies. We can say that at this time, even if Star Wars had the coast, his universe was far from being very developed. Until the years 1998, one could not properly speak of evolution, because the films were done a little rare. There have been trilogies and a few mini series. Interesting novels have been published, such as the one published by Timothy Zahn “The Heir to the Empire”. It should be noted, however, that originally Star Wars was conceived as a cinematic trilogy. It was later that the horizon was expanded and several films were released. This is to captivate more audience and achieve more ambitious goals that the creator has tried to release new versions of his trilogies and release more movies. But late, in 2012, following a transaction, the copyright of Star Wars became Disney property. The first big change that has been made in Star Wars is first of all the change in copyright ownership that now belongs to Disney. Thus, in 2014, the new boss decided to make a redevelopment at the level of Star Wars. To that, the fans reacted very badly. It was really about putting the entire universe of Star Wars under a Star Wars Legends. Whether books, trilogies and comics, everything has been classified. But with the magnificent work that was done afterwards, the protagonists quickly settled. Disney is actually doing an incredible job with Star Wars to release movies that live up to expectations. However, even if the fans are still waiting for the return of the rewriting of new adventures at the height of the return of Jedi.